green tea leaves in motion on with background. ภาพประกอบสต็อก: green tea leaves in motion on with background. tags ภาพประกอบสต็อก: green tea leaves in motion on with background. 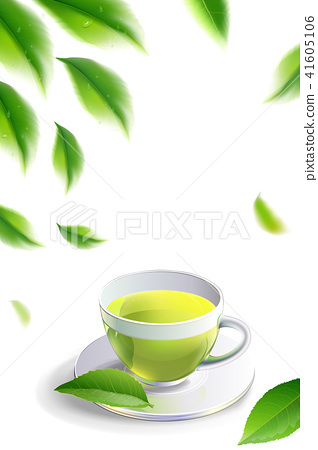 Green tea leaves manu and postcard vector nature background, natural cosmetics and health care products, green tea cup brochure, banner, poster, vector illustration.